Lottery, like any form of gambling, is vulnerable to scams, despite the high degree of scrutiny implemented by organizers. Scams may come from some crooked lottery employee, from the ticket seller or some scam artist who just want to make a quick buck from unsuspecting lottery patrons. One method involved in scams is tampering with the machine used for the number selection. By rigging a machine, it is theoretically easy to win a lottery. 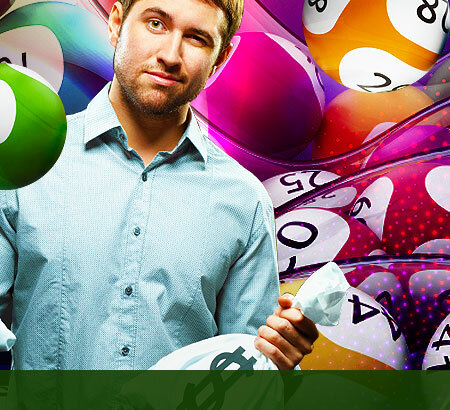 This act is often done in connivance with an employee of the lottery firm. Methods used vary; loaded balls where select balls are made to pop-up making it either lighter or heavier than the rest. The type of materials used in producing the balls must be cleared. All balls should be tested live on television for magnetic properties. It is elementary that the balls can all look and weigh the same but only its true material composition can spell the big difference. High-powered electricity + magnetism = a lot of possibilities. The most infamous case of insider lottery fraud was in Pennsylvania in 1980. The Pennsylvania lottery determined its winner by an air blower, where three numbers would bubble up. By injecting fluid into every ball except those numbered 4 and 6, and then buying tickets with every combination of 4 and 6, lottery personnel guaranteed themselves big winnings. On a game that is based on the basis of get rich quick, those on the inside can be tempted to cash in on the winnings themselves. In some US States, such as Kansas and Minnesota, losing lottery tickets can be mailed in for a raffle of special prizes. The trouble with this is employees of stores that sell lottery tickets sometimes collect the lottery tickets that are thrown away and send them in. As a lottery official put it "The retailers have an unlimited supply of free tickets. You do not need to be an FBI agent to realize that is a tremendously unfair advantage." 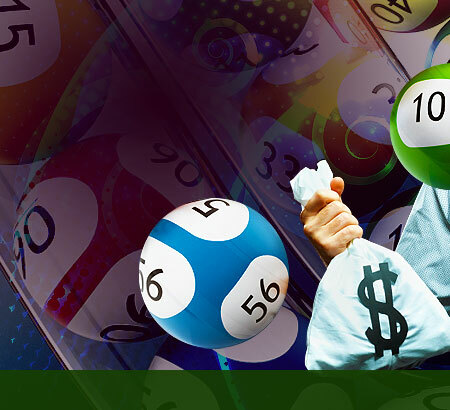 Another form of lottery scam involves the selling of "systems" which purport to improve a player's chances of selecting the winning numbers in a Lotto game. These scams are generally based on the buyer's (and perhaps the seller's) misunderstanding of probability and random numbers. Sale of these systems or software is legal, however, since they mention that the product cannot guarantee a win, let alone a jackpot. With thee advent of the internet and email, lottery scams are becoming so widespread. These lottery scams are getting more sophisticated, preying on our desire to win the big jackpot. There have been reports of persons losing their entire life savings, because once the scam artists make a little money off of you, they keep coming back for more. How does this scam work? Very simply, the first thing you'll get is a letter or an email stating that you've won a big prize. Oftentimes, the scam artists will put a recognizable name or logo on the letter to make it look official. If you get the scam through email, scam artists even make the email address look as if it's the lottery operator, such as "PowerBallPrizes@yahoo.com". Also, most times the scam artists will also include a very real-looking check for a few thousand dollars. Keep in mind, the check is not real - if you went to cash it, the check would be worthless. But it looks real, making you very excited at this point that you've actually won something. Email / Mail scams always boil down to this: they want you to send them money. Most of the time, they claim that you need to send them the taxes on your prize. After all, they sent you the check, so why not just deposit the check, and then send them the money from your account via Western Union? That's the key. They are trying to get you to send your real money from your bank account, in exchange for their fake check that they gave you. So don't be fooled! Remember, you cannot win a prize for a contest you did not enter. Scam artists have also resorted to mobile phones to make a quick buck off your wallet. Scam artists send a text message (sms) to your mobile phone claiming that you have won a big prize. Just like Email / Mail scams, it always boil down to this: they want you to send them money. They claim that you need to send them the taxes on your prize via Western Union. Again, you cannot win a prize for a contest you did not enter. 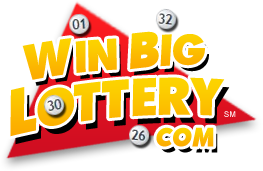 © 2007-2014 WinBigLottery.com may link to third party websites and software. We do NOT endorse, and are NOT responsible or liable for any third party content, products, or services available from such websites. Online gambling may NOT be legal in your jurisdiction. Do NOT gamble online unless you have verified that it is legal for you to do so.